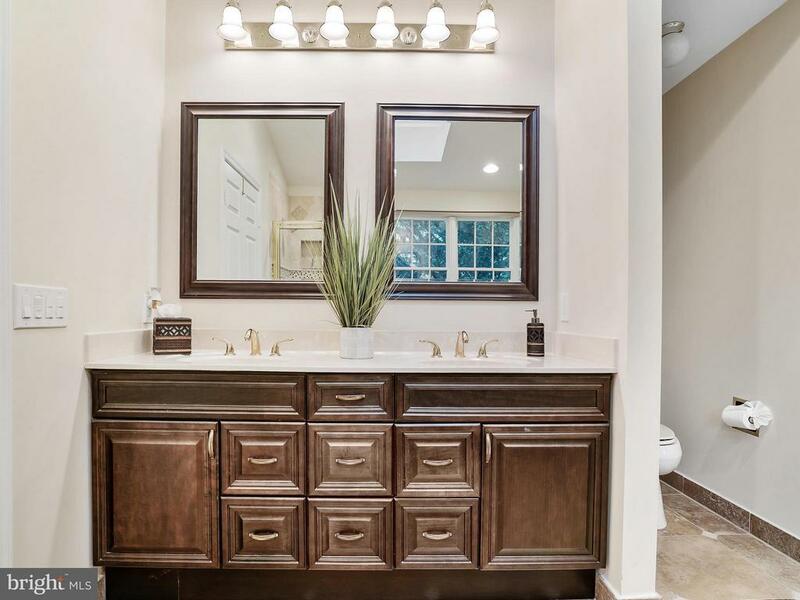 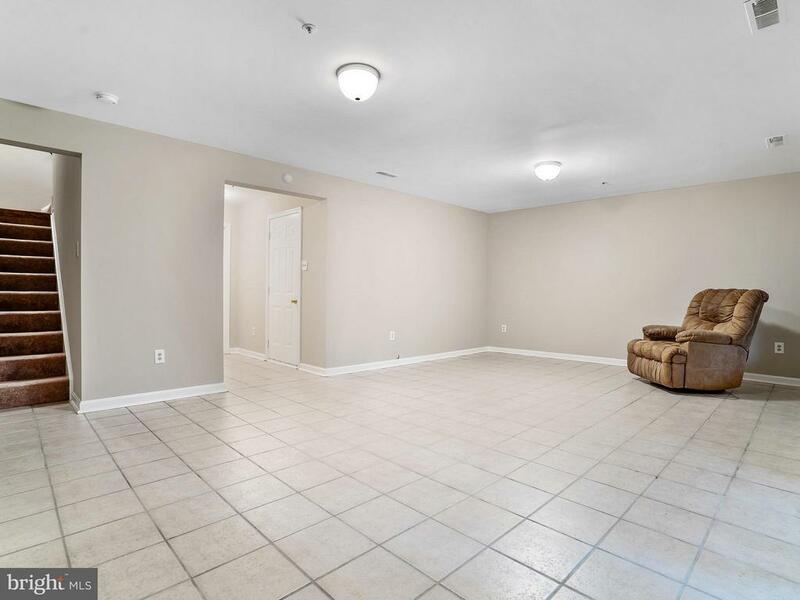 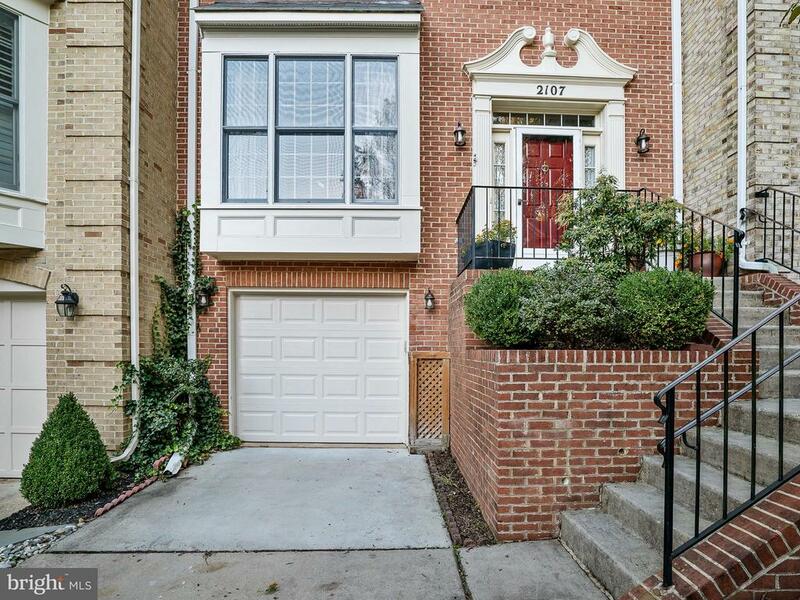 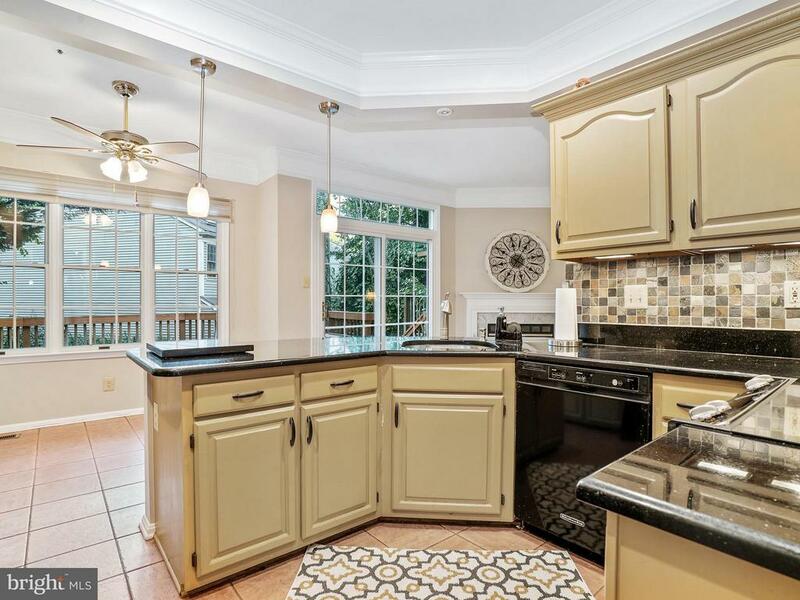 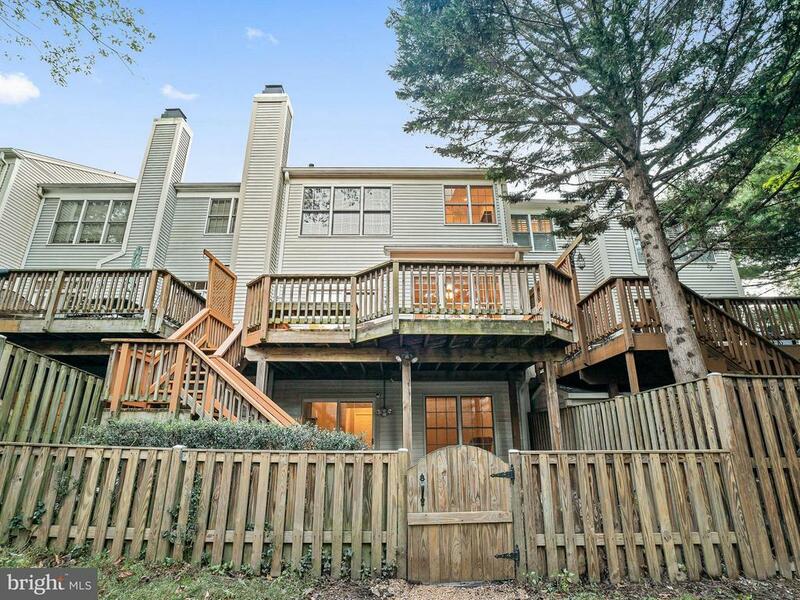 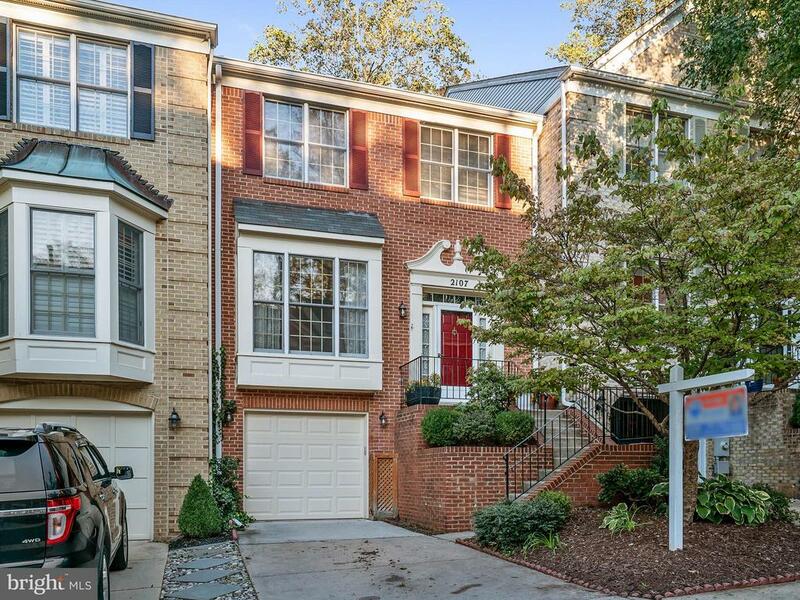 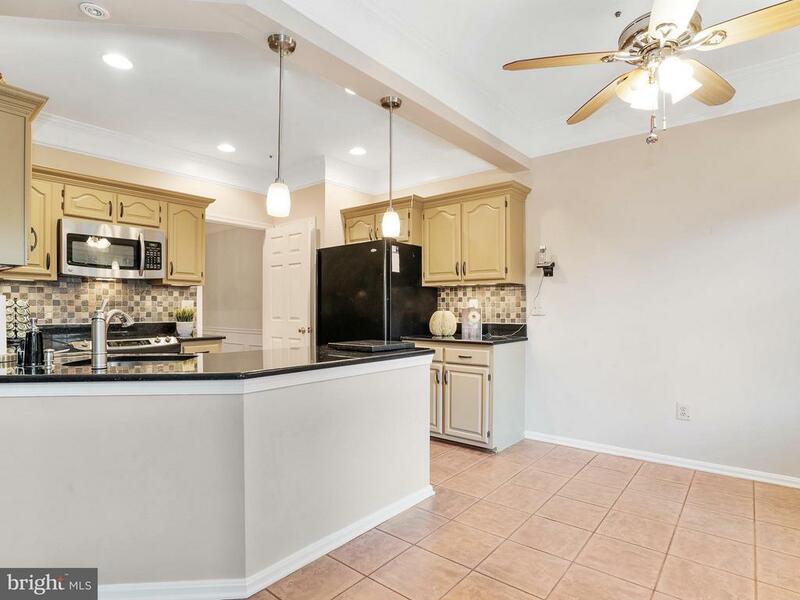 Large three level, elevated ceilings in this open floor plan brick front garage townhome. 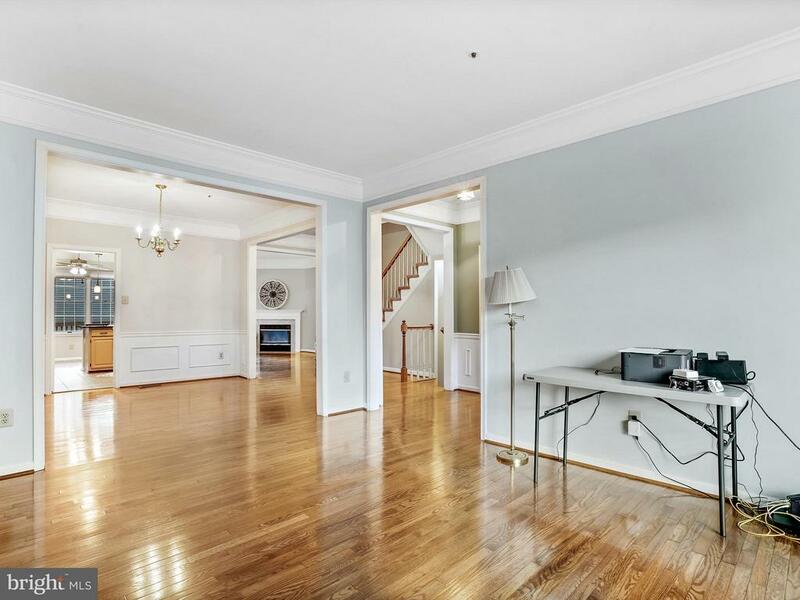 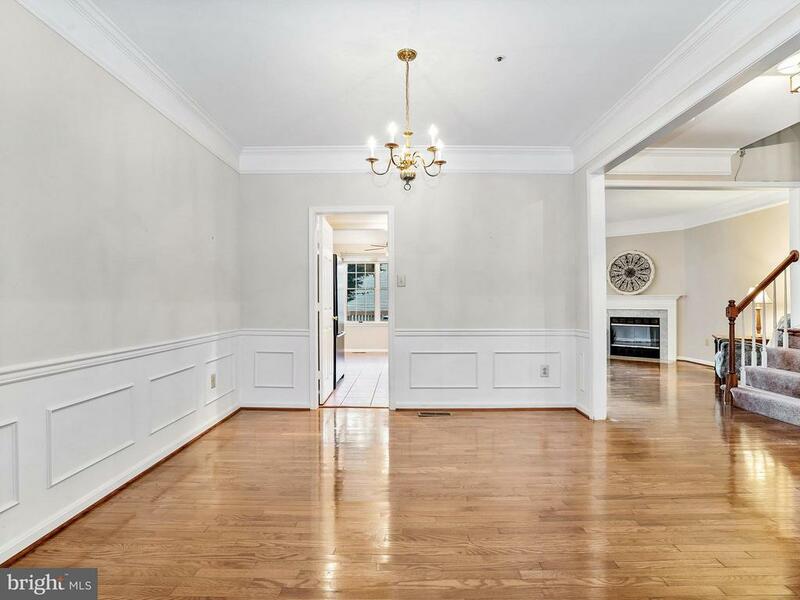 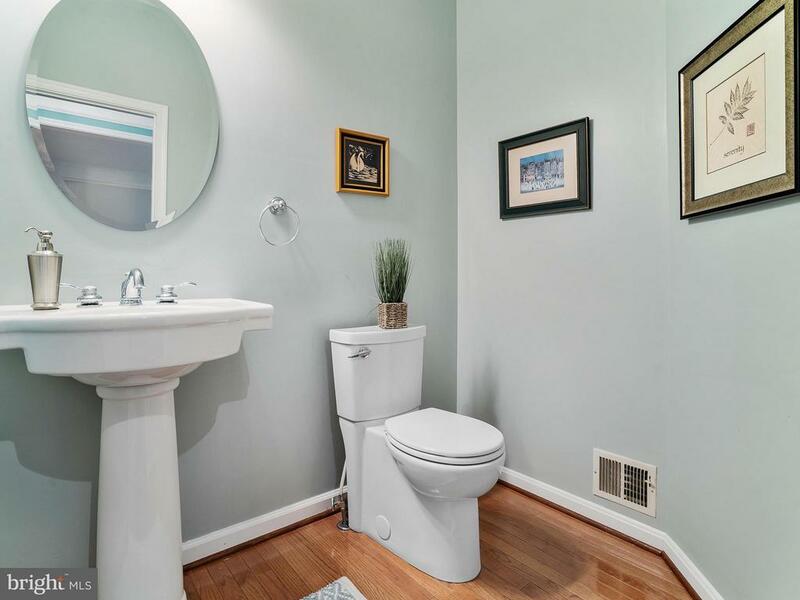 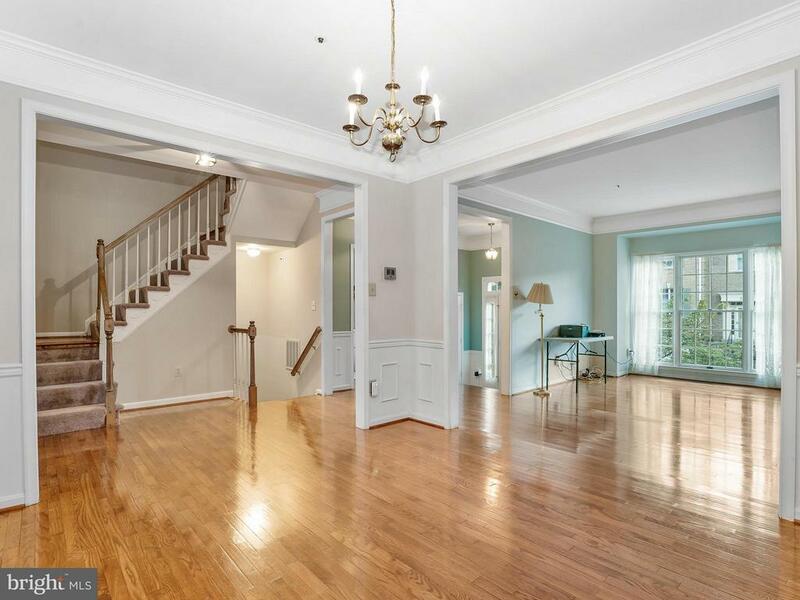 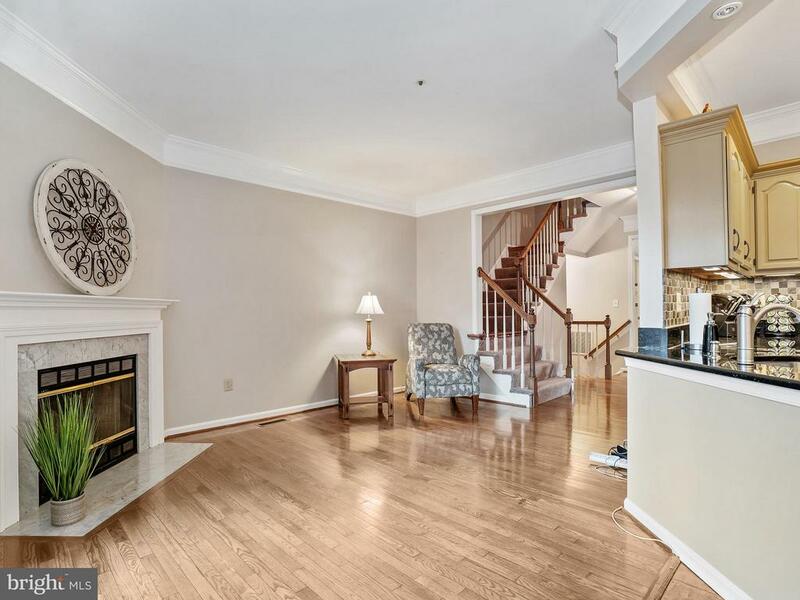 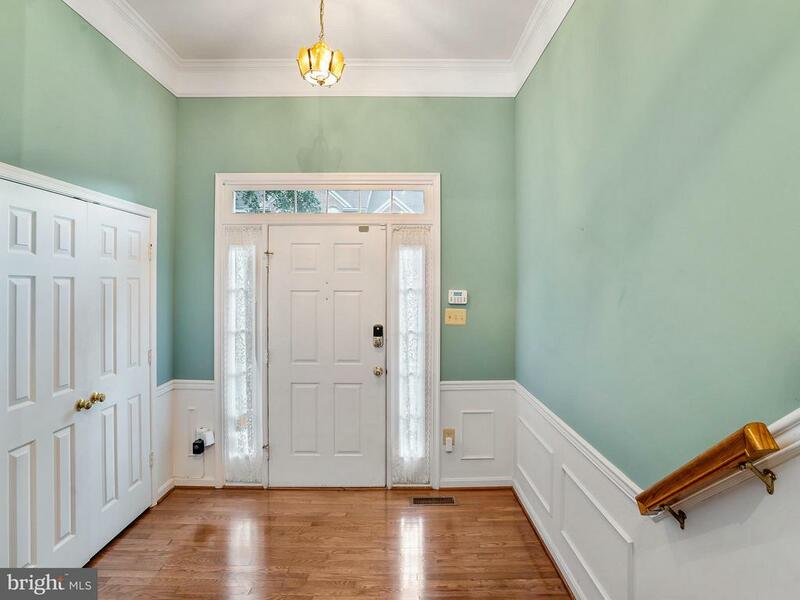 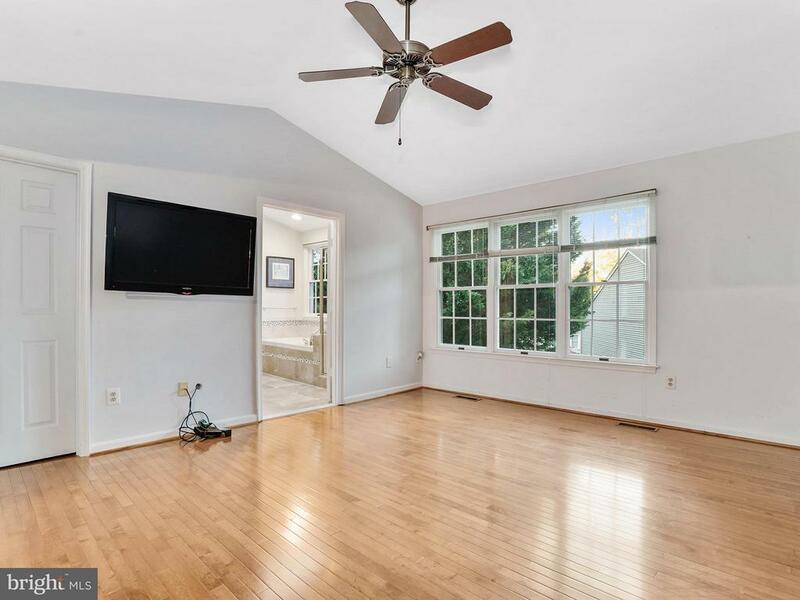 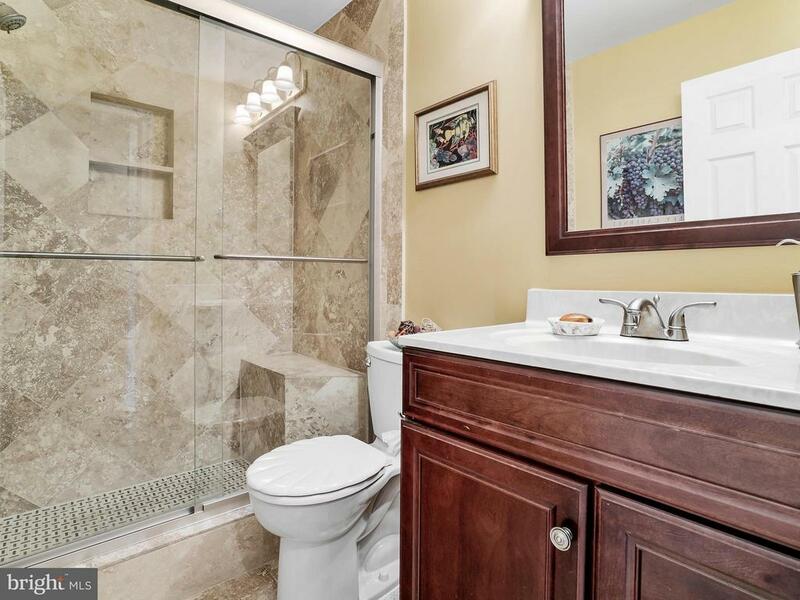 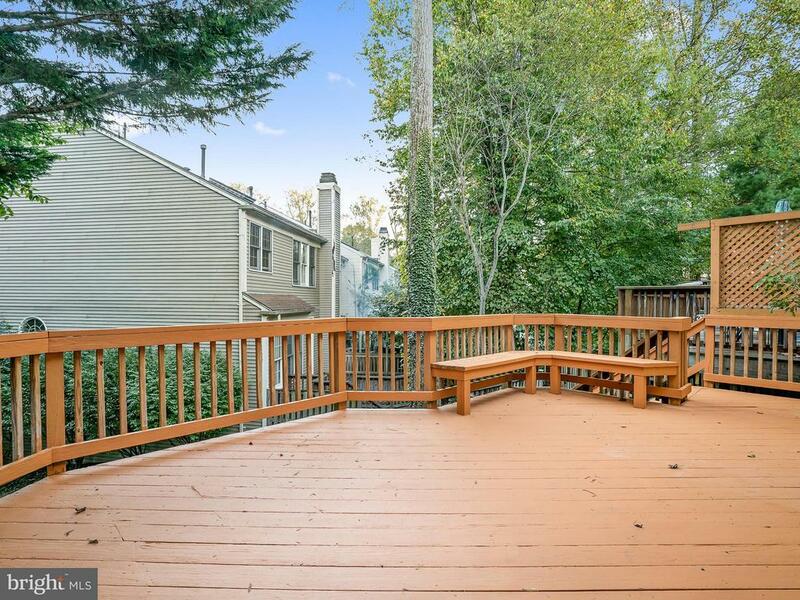 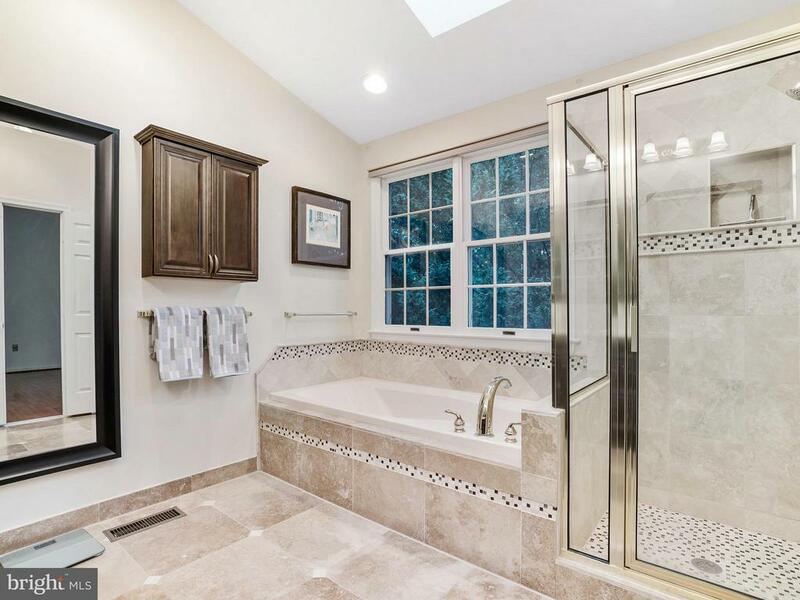 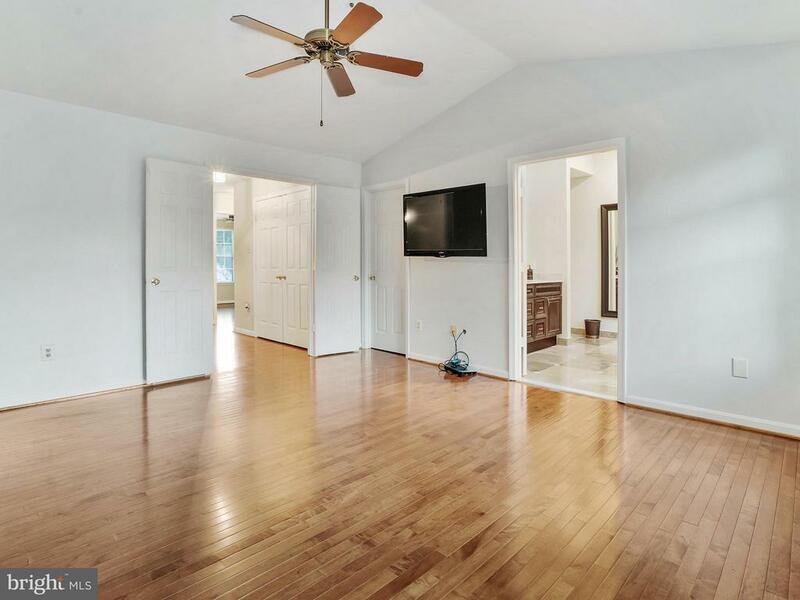 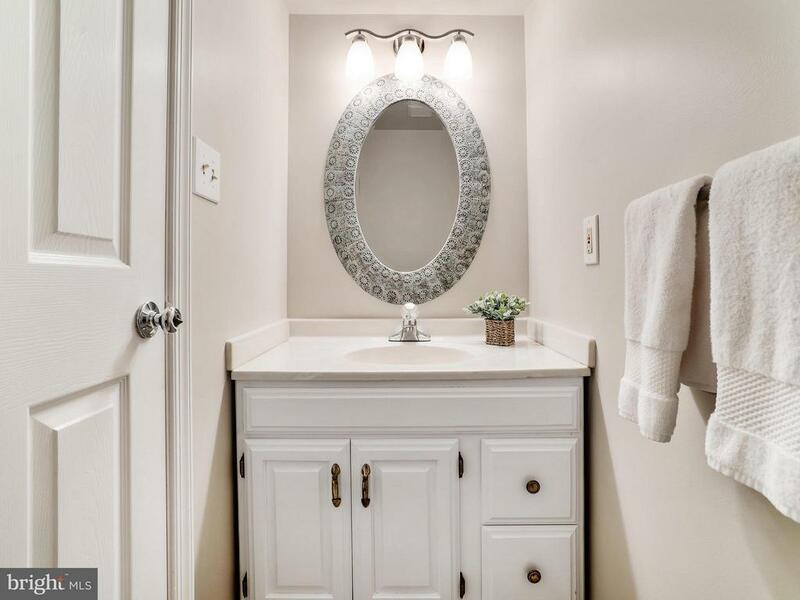 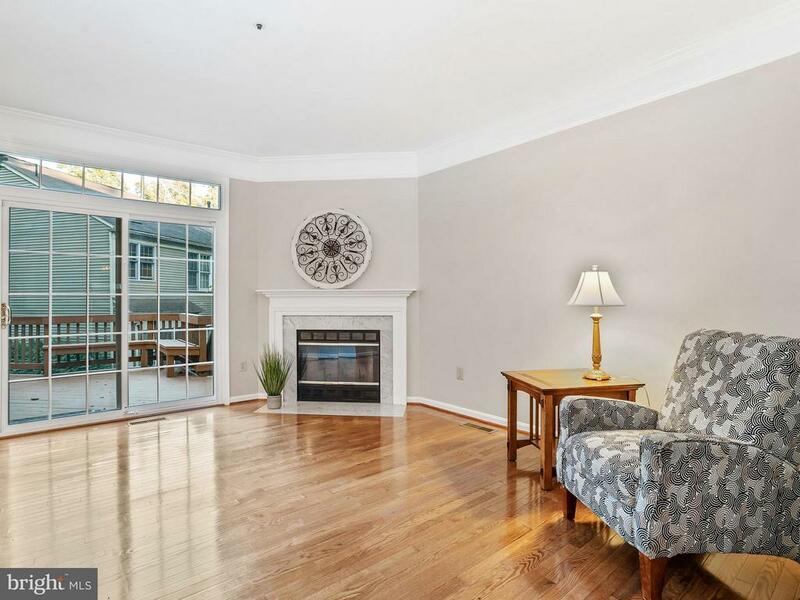 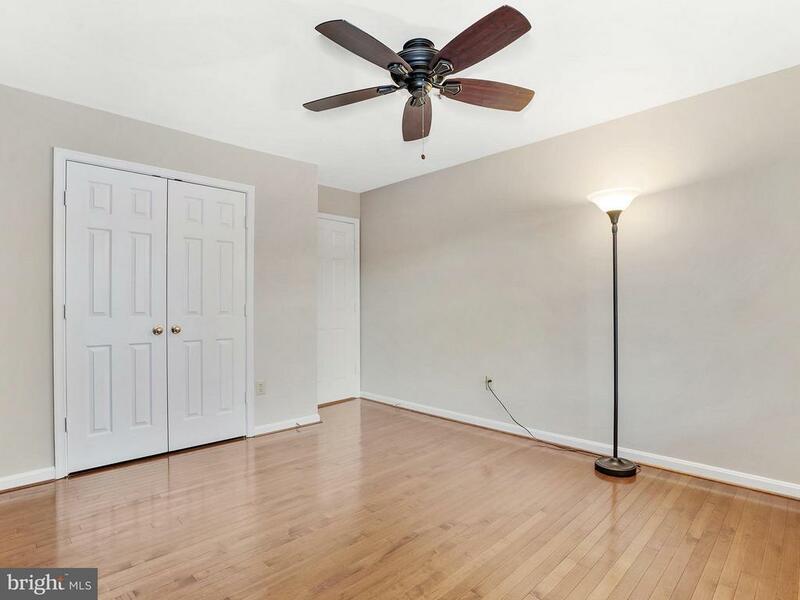 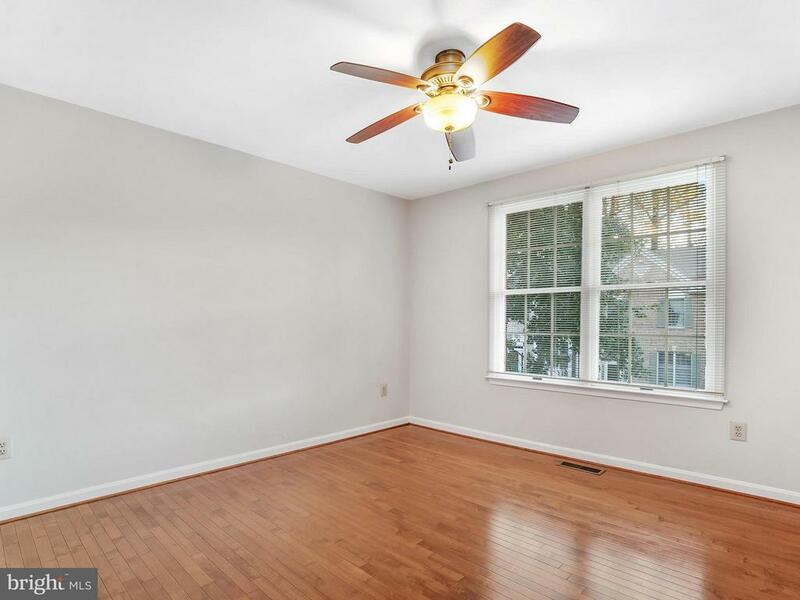 Hardwood flooring throughout main and upper levels, fully renovated master & main hall baths. 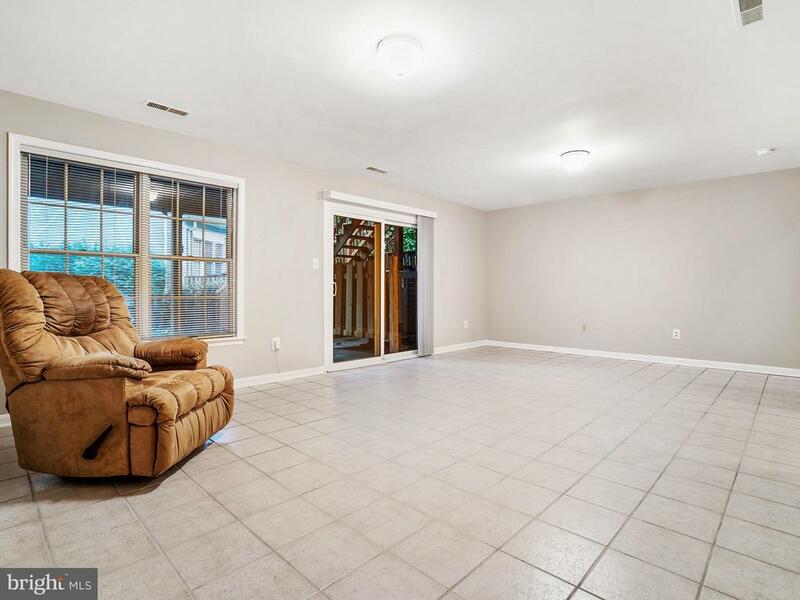 Main level family room w/gas fireplace, deck off kitchen, huge master walk in closet, newer roof, HVAC and hot water heater. 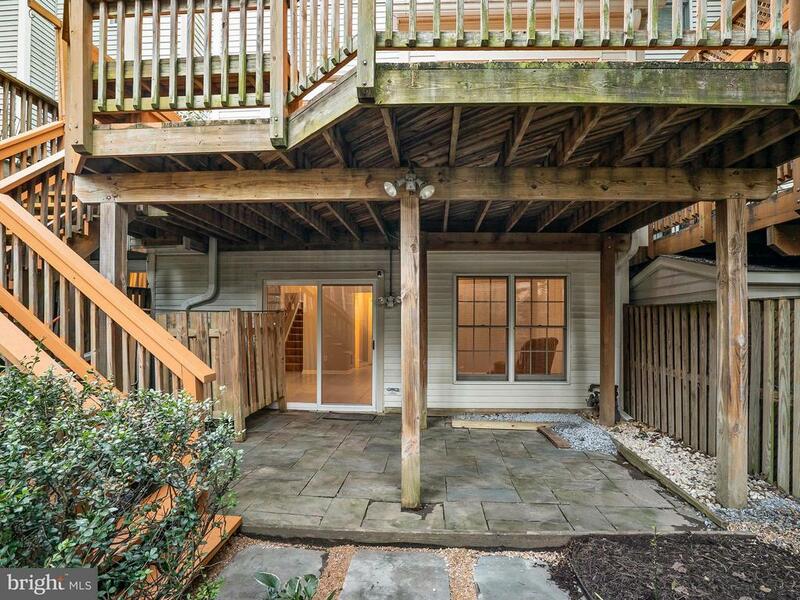 Walk out slider to flagstone patio. 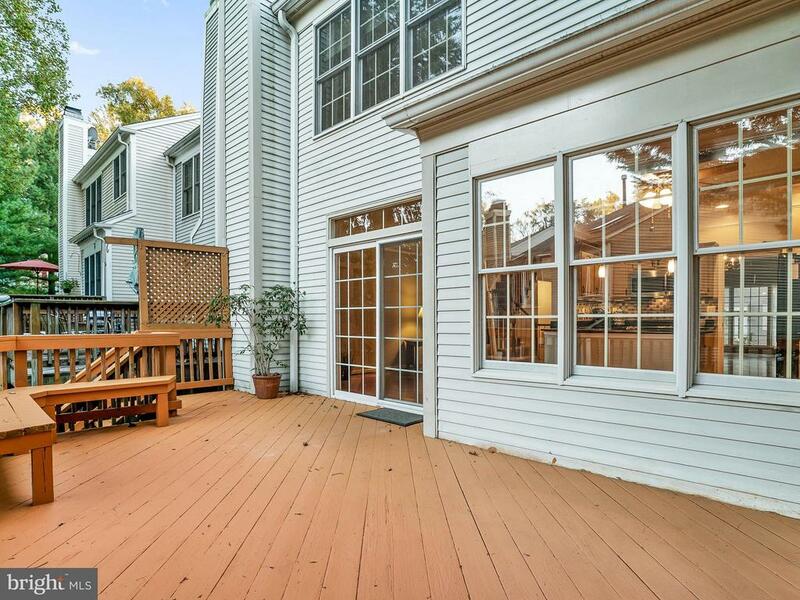 Open Sun 10/21 1 - 4:00.